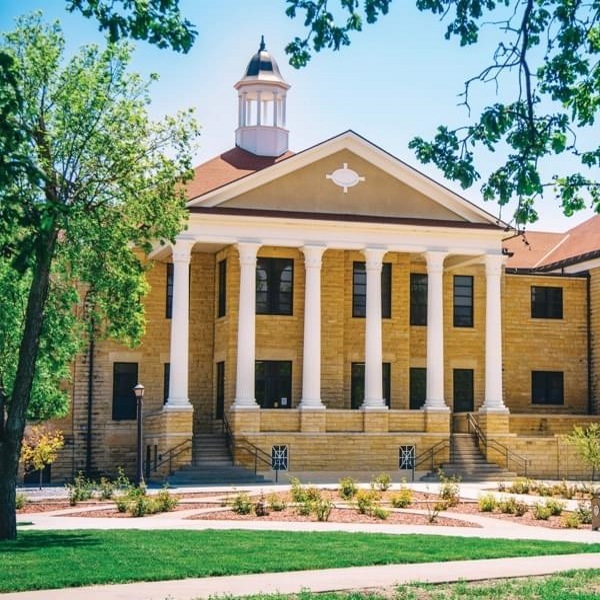 At Fort Hays State University, we stand for excellence by supplying our Tigers with the education, support and resources they need to flourish and thrive in their field. Our influence on them has helped them to now influence others, and we are so proud to be a part of creating their stripes – and their stories. 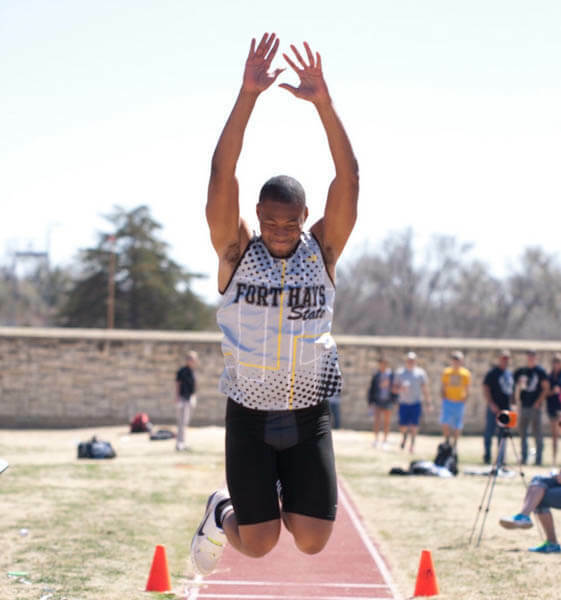 An enrollee – and graduate – of Fort Hays’ Transition to Teaching (T2T) Program, Justin Coffey’s certification and training now allows him to effectively teach algebraic concepts to young students in the classroom. A graduate of Fort Hays State’s Sociology program, Brianna’s hands-on, field-specific education has propelled her to the summit of her nonprofit career as the acting Advocate Coordinator for Northwest Oklahoma Court Appointed Special Advocates for Children (CASA). 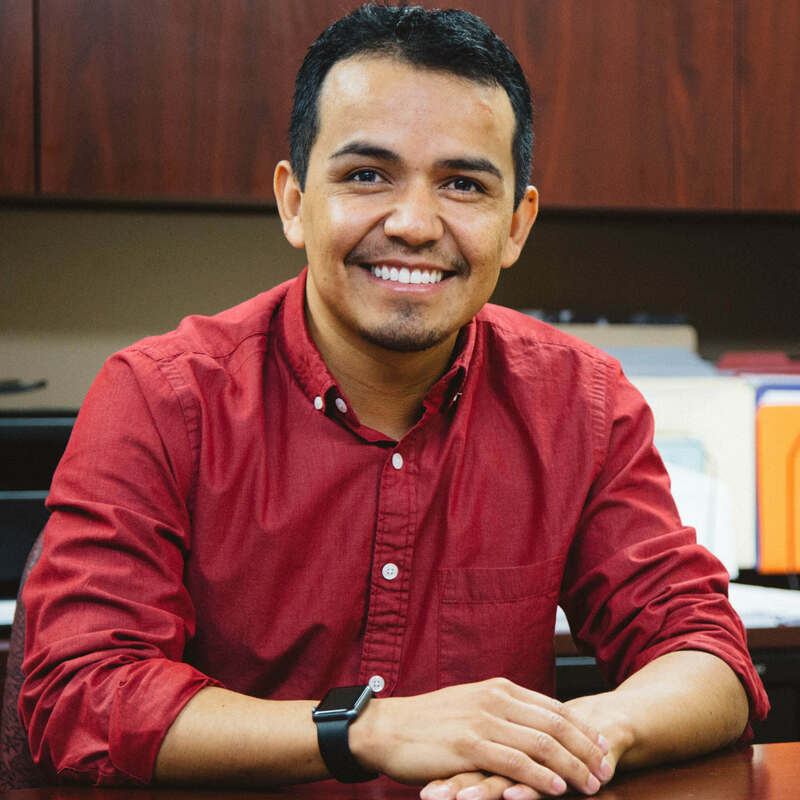 With a Bachelor of Arts in Political Science and deep roots in the university through Model UN, Young Democrats and HALO, Ernestor has used his experience to prepare him to manage more than 200 employees as Dodge City’s Human Resources Director, Assistant to the City Manager.  As a first-generation college graduate, Keshawn Sewell’s studies in both Computer Science and Health and Human Performance have helped him not only excel in his internship, but have also grown his dream of one day opening a premier sports camp in the Midwest. 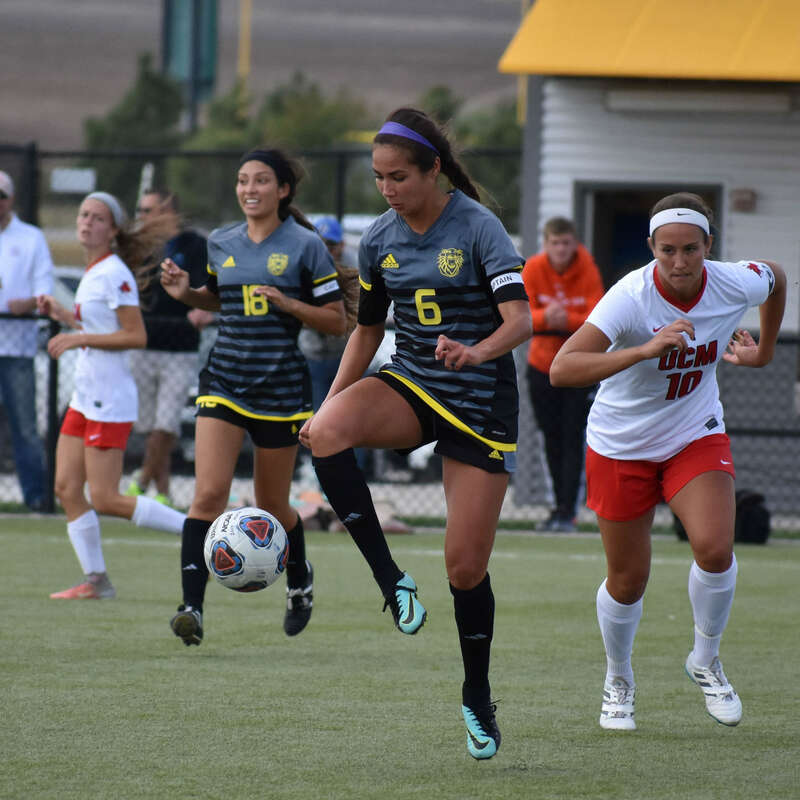 Choosing Fort Hays State for its welcoming town and prestigious athletic department, Jasmine Beaulieu found a family – and team – that has helped give her the opportunity to play for the semi-pro Colorado Pride team as part of the United Women’s Soccer National League. A current student at Fort Hays State University, Abbie Schneider is studying business and management so she can create – and choose – her own path within any industry, all while perfecting her well-rounded expertise with exposure to our campus organizations and Greek life.